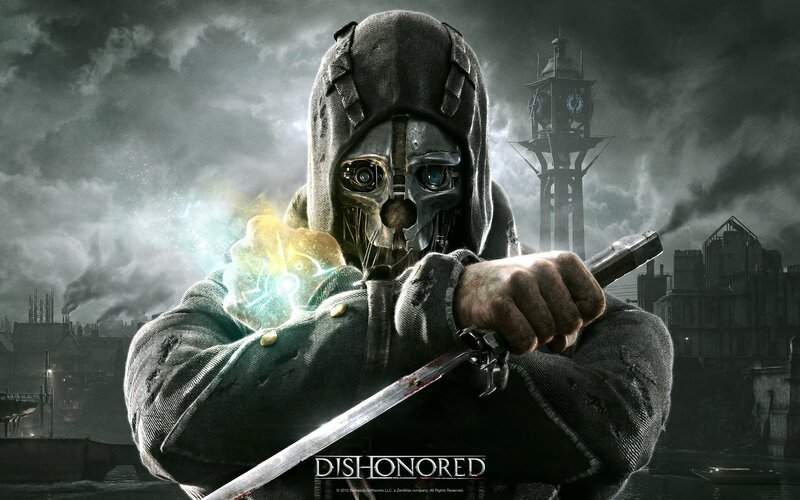 The PSN Weekly this week sees some generous holiday discounts in DLC for Dishonored, Fallout 3, One Piece Pirate Warriors, Sleeping Dogs, Snipe Ghost Warrior 2 and Gravity Rush. Also this week is the release of Gran Turismo 6, alongside some smaller indie titles. Blacklight Retribution Free Not available in Germany. Blacklight Retribution €2.99 Germany only. QuickFlix Available in Australia and New Zealand. Gran Turismo 6 £49.99/€59.99 Available December 6th. Gran Turismo 6 Special Edition £59.99/€69.99 Available December 6th. 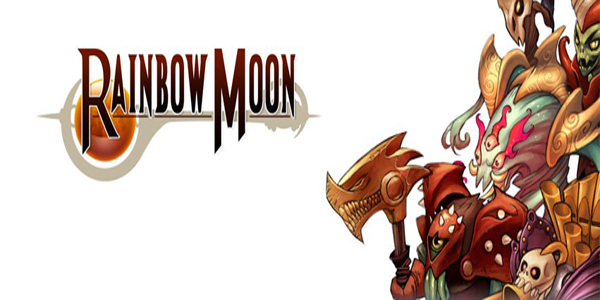 Rainbow Moon Cross-Save Bundle £15.99/€19.99 £12.79/€15.99 Includes Vita and PS3 versions. Special Offer £5.19/€6.49 Limited time only. Tadeo Jones €29.99 Spain only. Not available in Denmark, South Africa, Turkey or Ukraine. Cross-buy. Only available between December 4th and 31st. Not available in India or South Africa. Not available in Australia or New Zealand.